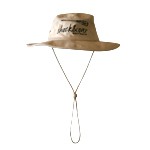 We all know that a good quality shirt and hat (along with sunglasses) are essential gear no matter what type of fishing you do. Too many fishermen have lost body parts (and even lives) to sun cancer to take risks. 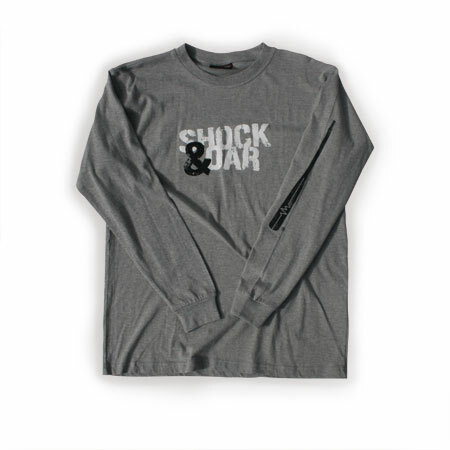 A brand we've recently been trying out is Shock & Oar started by West Australian's Brendon and Deirdre Westhout in 2008. Taking inspiration from their careers on the water aboard everything from fishing trawlers to luxury mega-yachts, Brendon and Deirdre began their clothing brand online in 2008. In mid 2009 Shock & Oar opened its flagship Store in the heart of Fremantle, Western Australia. The Name "Shock & Oar" came about when company founder Captain Brendon Westerhout and his Engineer colleague were given the nick-name ‘Shock & Awe’ following their building of the mega yacht Aussie Rules for golfer Greg Norman in 2003. They turned the phrase into ‘Shock & Oar’ to cleverly reflect their nautical skills in driving and engineering big boats. The range includes the Avon Decent Long Sleeved Tee (RRP $39.95) and the Rotto Brim Hat (RRP$24.95) pictured. 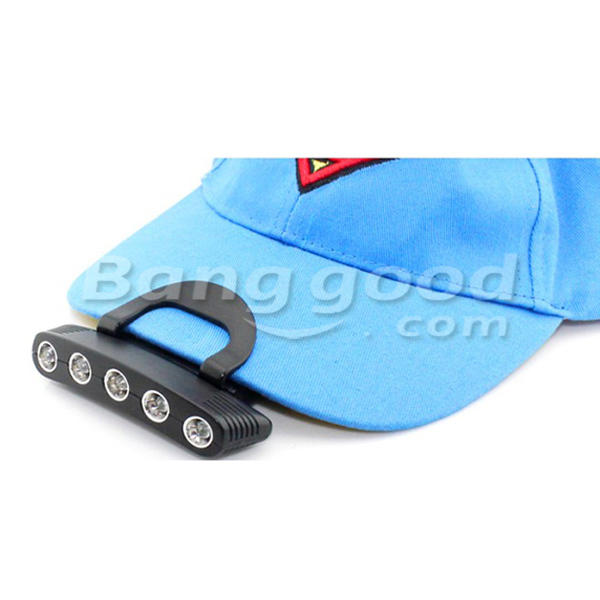 While made in China, they are designed in Australia and appear to be well made and will handle a fair workout on the boat or while shore fishing. Shock and Oar Clothing also includes ranges for the girls and the kids, and is stylish enough to wear off the water as well as on. Thanks for the review. 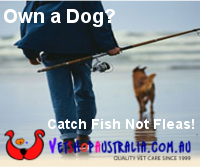 Great to see Aussie brands with something good to offer for life on the water! Great to see Aussies having a go with a good product. Get out there and support them.